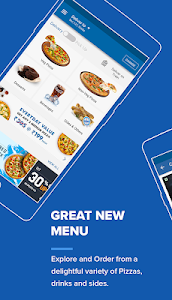 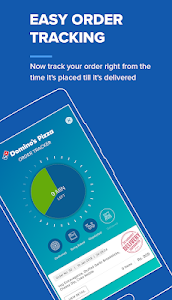 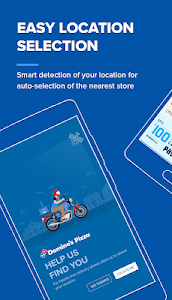 Welcome to The All New Domino's App! 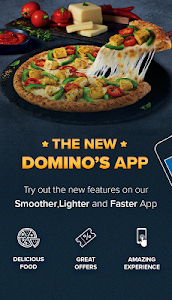 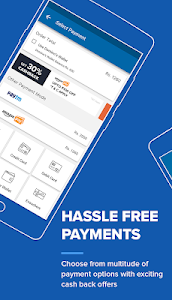 Download our lighter, faster, smoother, sleeker App and experience the difference. 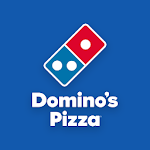 # Experience Voice initiated ordering. 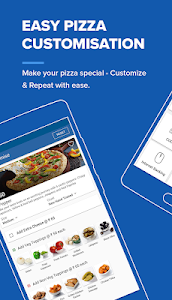 Just try-"Search Pizzas on Domino's" on Google Voice Assistant.